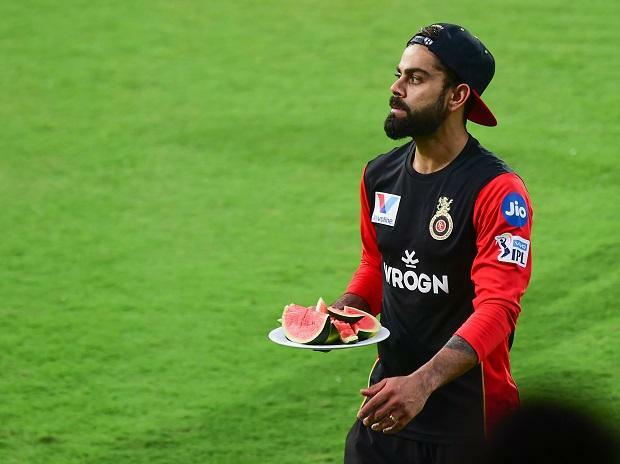 India skipper Virat Kohli on Friday said he won't mind sitting out one or two IPL matches to stay fit and fresh for the ICC World Cup, putting the onus on his United Kingdom-bound players to manage their workload. "Yes.. that's a big possibility. Why not?," Kohli said when asked if he could sit out a match or two to avoid burnout. "It's a personal responsibility. It is up to the players to give information on any niggle to the concerned people as soon as possible and work as per plan," he said. "We have told the players to be smart about how they feel on a particular day and then reporting to the physios. If he's told not to play, then he has to respect that."